When it comes to storage units, access is key. 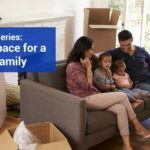 Between work, family, and other responsibilities, you’re on a crunch for time, and it’s not always easy to align your schedule with that of your storage facility. To make your storage experience more convenient than ever, we’re offering something entirely new to the storage industry: 24-hour rental centers. With automated kiosks and 24/7 unit access, self storage has never been easier. Through this exciting feature, you’re now able to rent a unit online, by phone, or through an on-site kiosk. 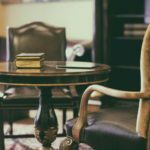 Gone are the days of rushing to make office hours. The whole process is automated, letting you choose the unit that’s best for you and begin renting whenever you need. In addition to our quick and easy online payment process, we also allow you to make your payments directly through the on-site kiosk. You’ll also have access to your storage unit during all hours of the day, allowing you to pick up or drop off your belongings, on your watch. 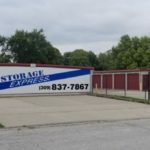 Self storage should be a convenience. We don’t want you rearranging your schedule to store with us, and with 24-hour access, you don’t have to. We provide this feature at 91 of our facilities across Illinois, Indiana, Ohio, Kentucky, and Tennessee. Our goal with is to simplify the process, and cut out the middle men, saving you money. 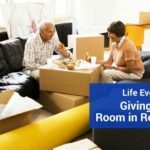 We’ve removed the hassle involved with renting, storing, and paying. And while we put the power of renting and storing in your hands, you’re not alone. We have support available at all hours of the day, whether you have a quick question, want to rent a space, or just make a payment. If you need an issue resolved, don’t hesitate to let us know. With our 24-hour rental centers, the focus is all on you and your needs. We’ve simplified the entire process, from renting to accessing to paying, as we want your experience to be as smooth and stress-free as possible. 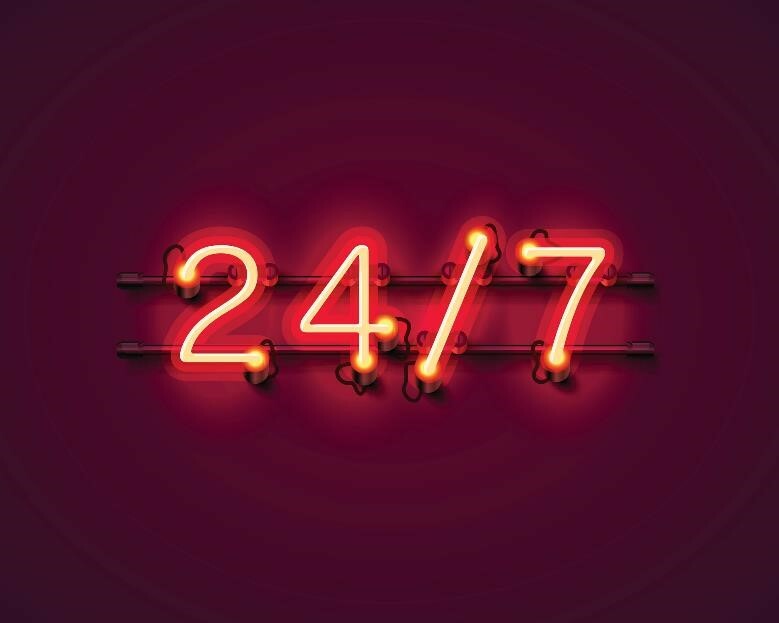 We know how busy life gets, and our 24/7 support and access let you do self storage at your convenience. Just like space, your time is valuable. Contact us to learn more about our 24-hour rental centers, and store with us using this beneficial feature today.